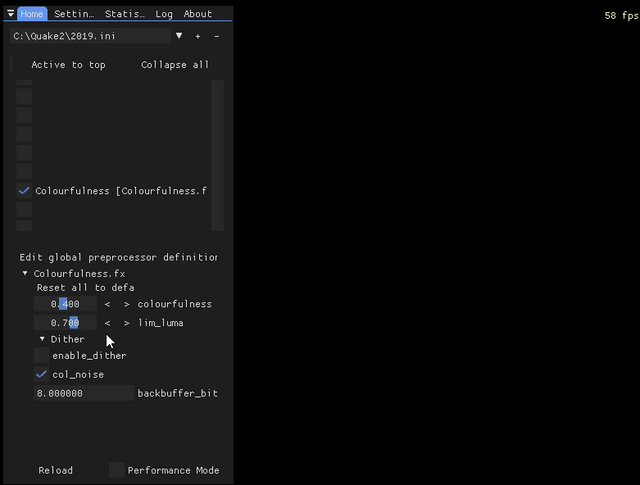 TOPIC: Black screen when using certain shaders. Only about half of the shaders work for me. When I try to use adaptive sharpen, clarity, or colorfulness (among others) I get a black screen. Also, there is no text on the shaders until I check the boxes.